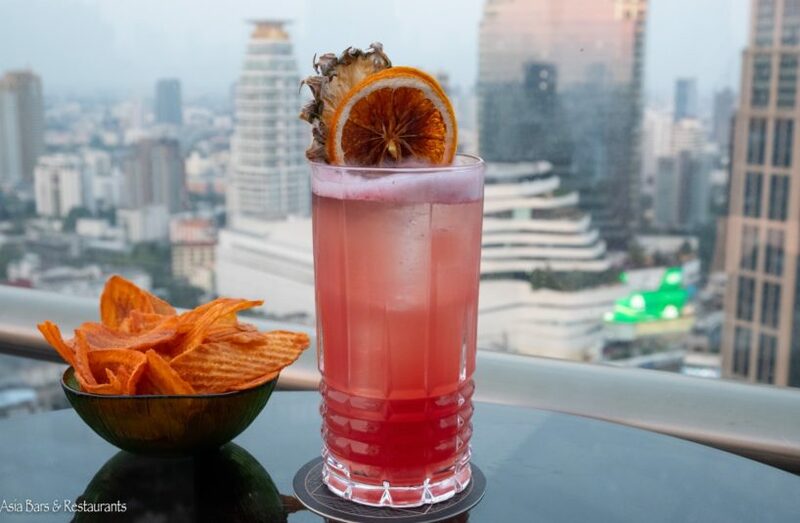 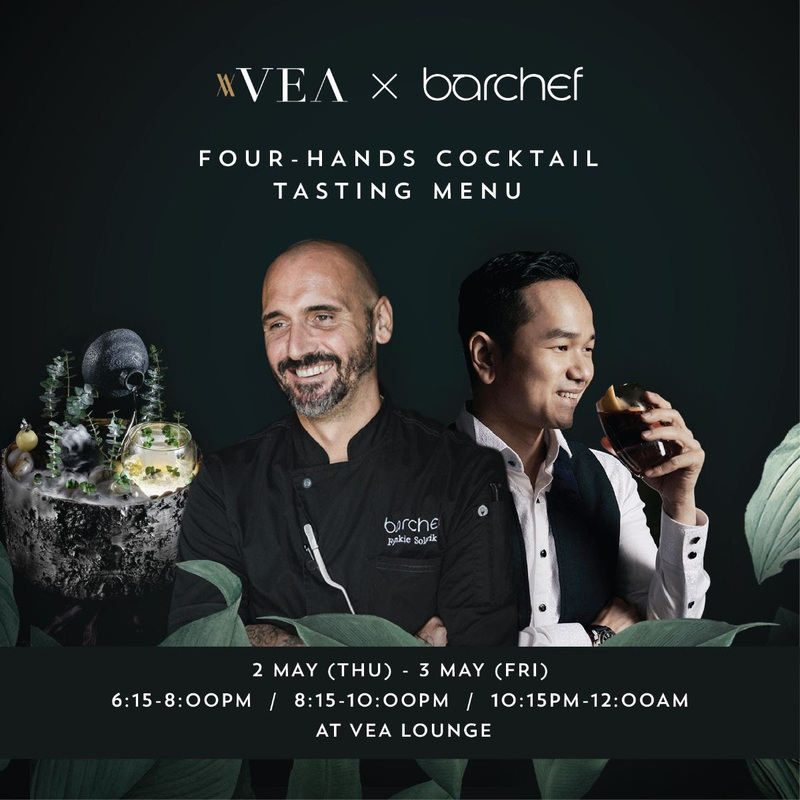 Standing atop the Bangkok Marriott Marquis Queen’s Park, ABar Rooftop – and its sibling bar on the floor below – ABar, offer sophisticated cocktails and bar cuisine – complemented with spectacular 360-degree city skyline views. 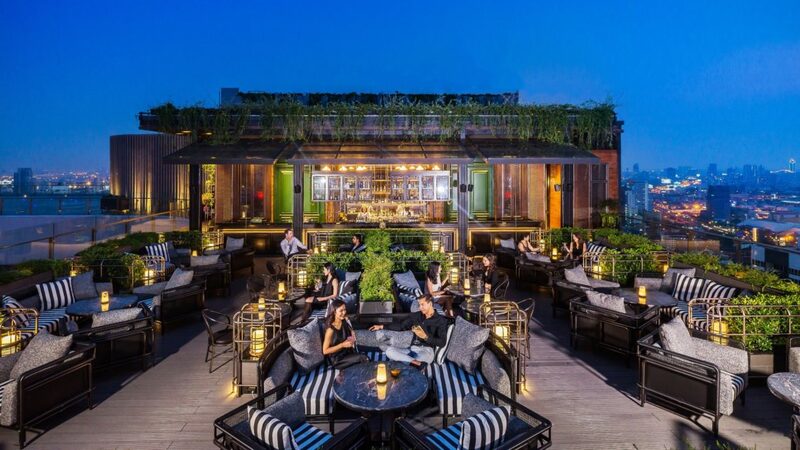 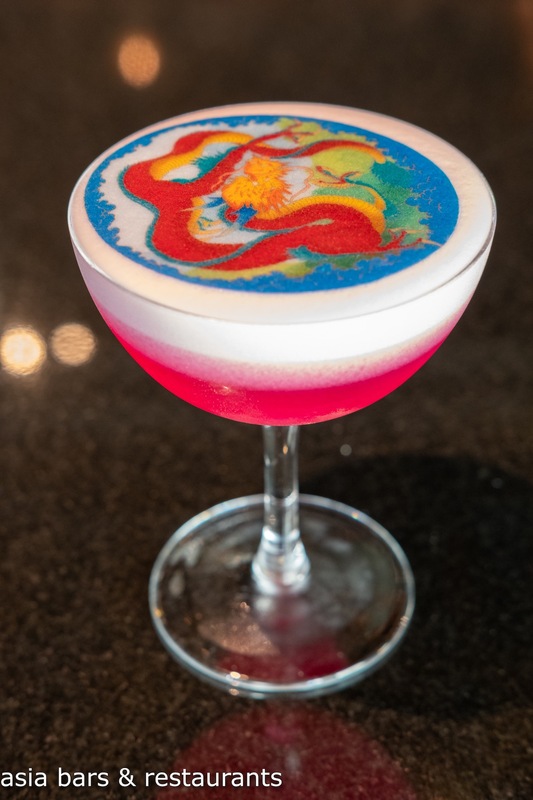 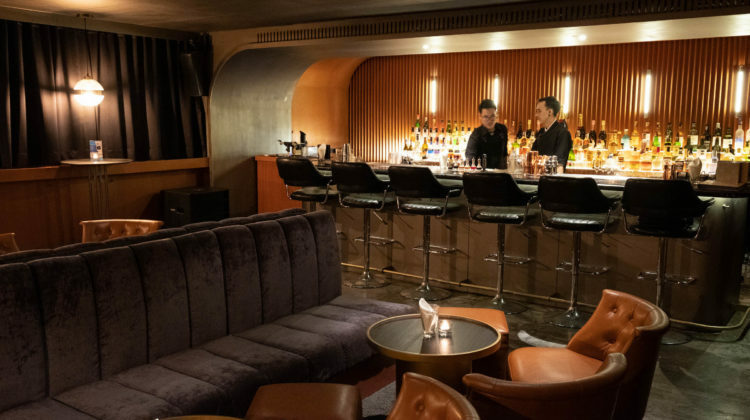 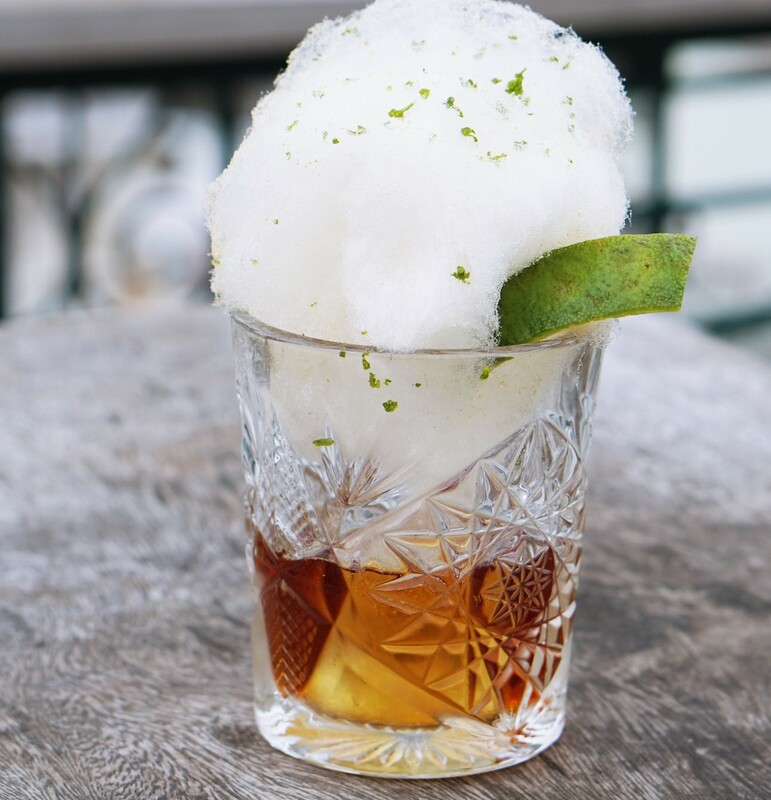 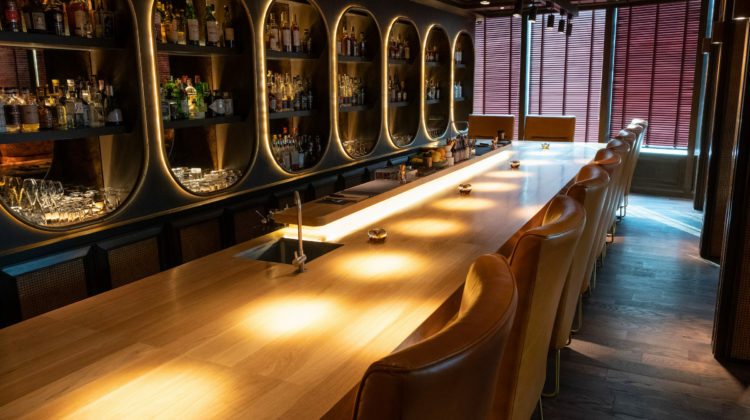 First opened in late 2017, ABar Rooftop enjoys consistent popularity with its gin-centric cocktail creations and understated luxe. 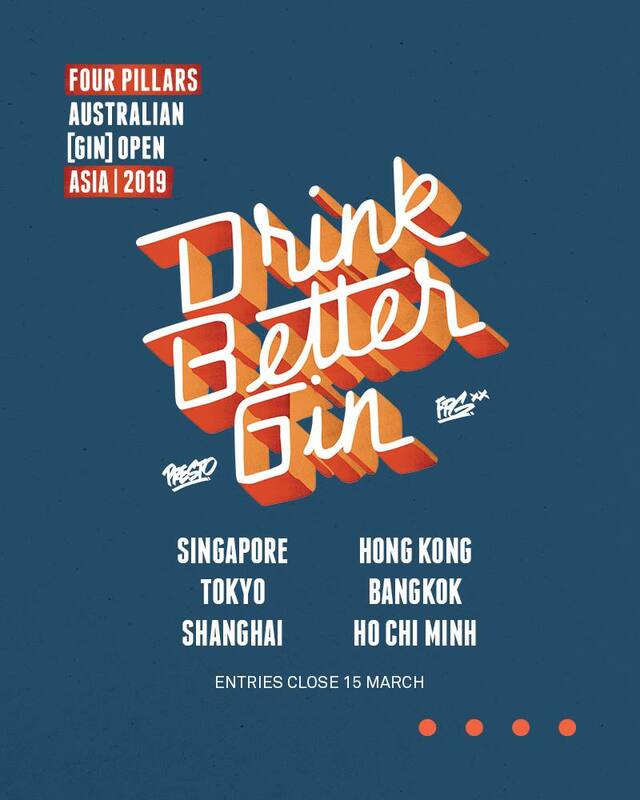 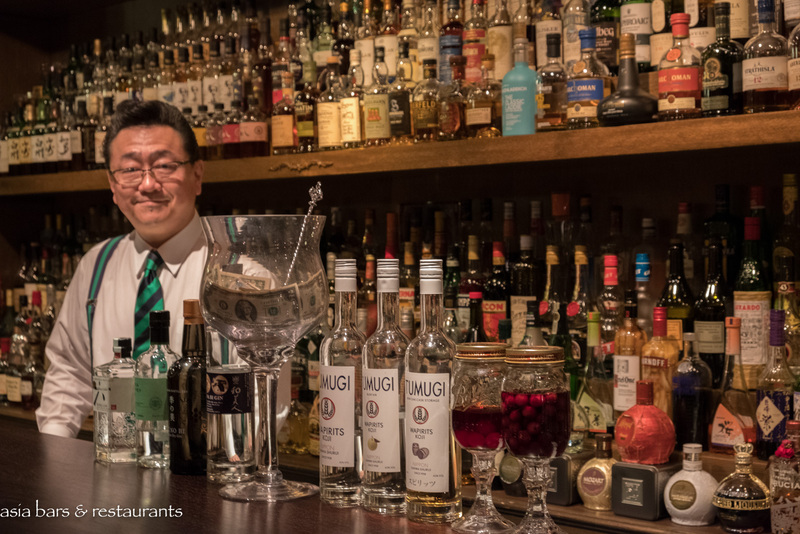 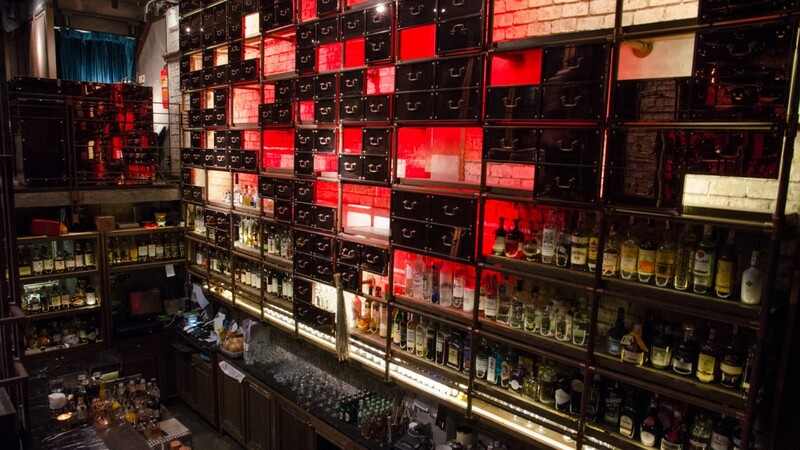 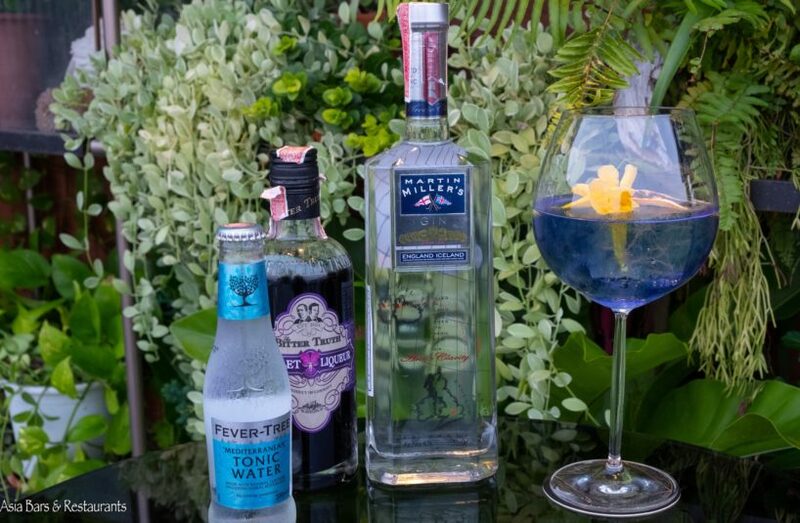 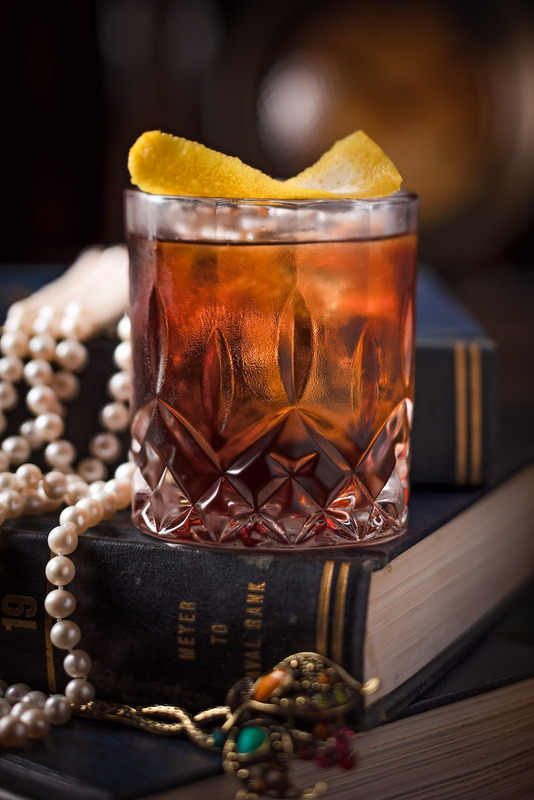 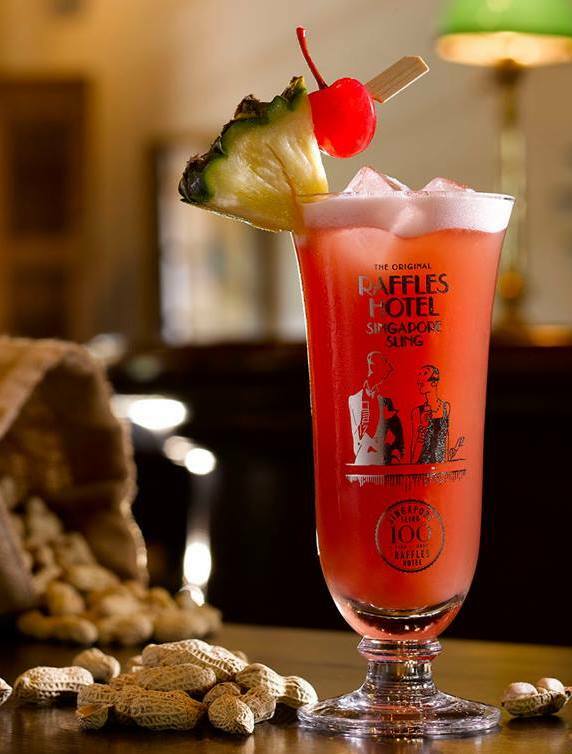 An impressive collection of top quality gins from leading global and craft distilleries are represented in a drinks list that features signature G&T serves; creative gin-based cocktails – and classic cocktails such as martini and Singapore Sling. 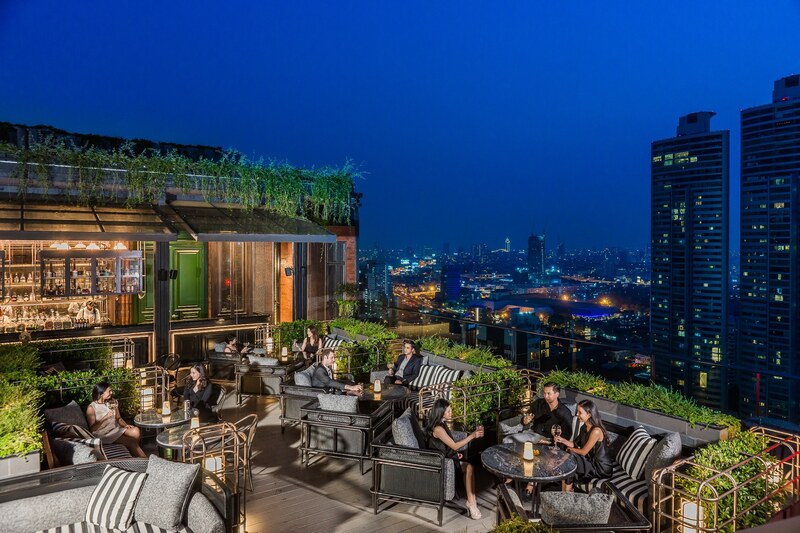 Add the stunning views plus tasty bar snacks and ABar Rooftop is the perfect urban oasis for sociable evening drinks. 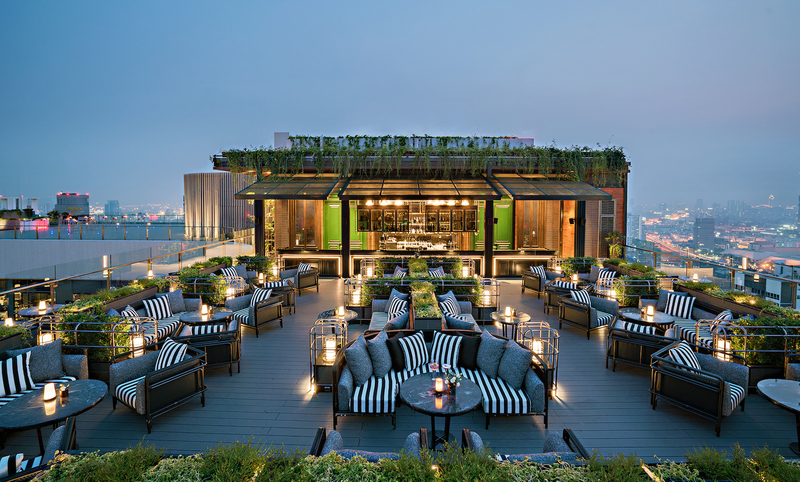 Under the direction of highly-rated local mixologist Ms. Saimai Nantharat, the bar team at ABar Rooftop serve up a wide selection of refreshing cocktails and G&Ts to sip while enjoying relaxed conversations and the fresh open-air evening breezes. 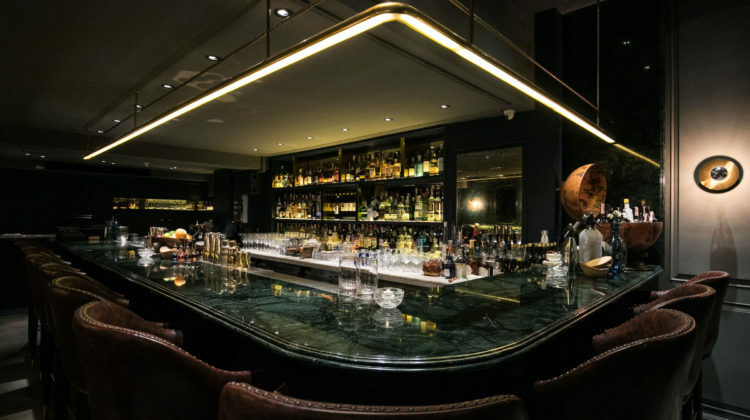 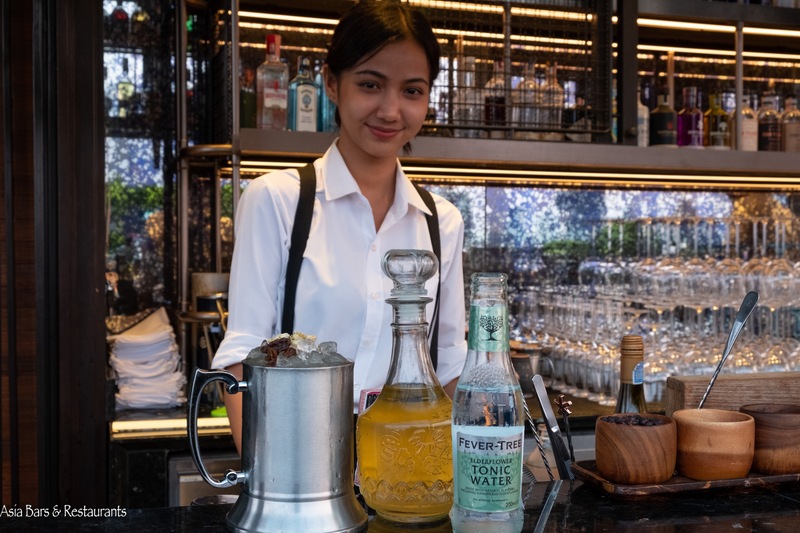 Highlights of the drinks list include the selection of G&T Signature Serves – notable gins like G’ Vine Floraison and Martin Miller/England – London Dry are harmoniously paired with premium tonic waters to create polished G&Ts. 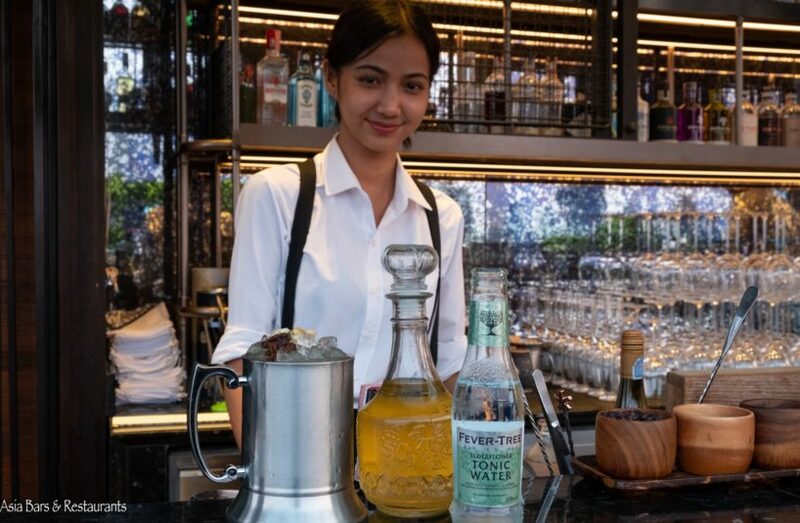 Signature cocktail creations include the Asian Wind – Martin Miller gin, Sake, homemade yuzu mango cordial and fresh lime juice; and Rejuvenate – a well-balanced combination of Beefeater 24, fresh cucumber, fresh basil leaves, fresh lime juice, and honey water. 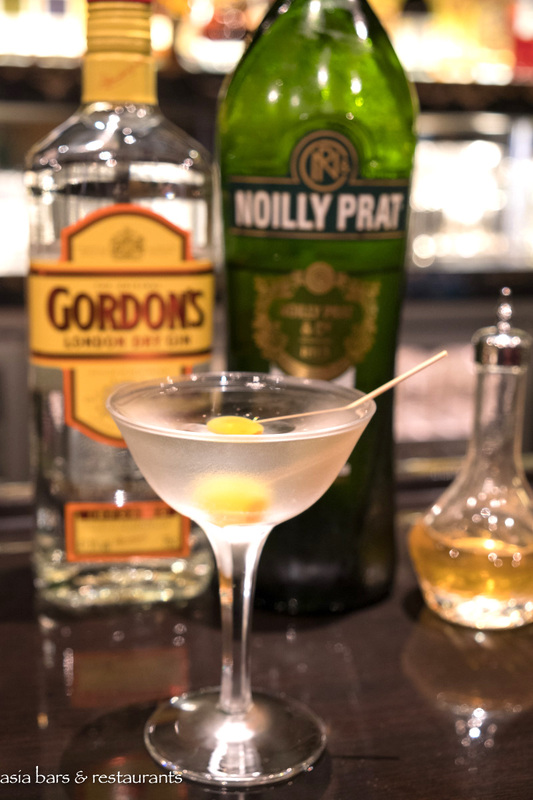 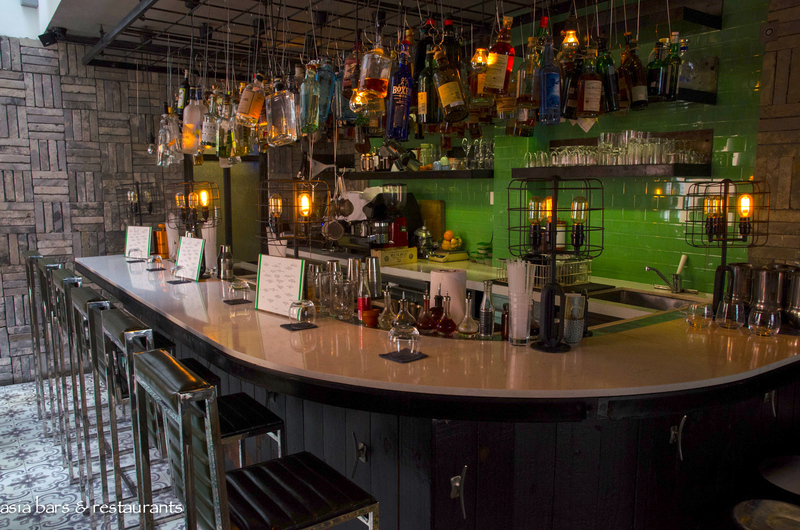 Gin Classics served straight up include Dry Martini, Clovers Club, and Aviation. 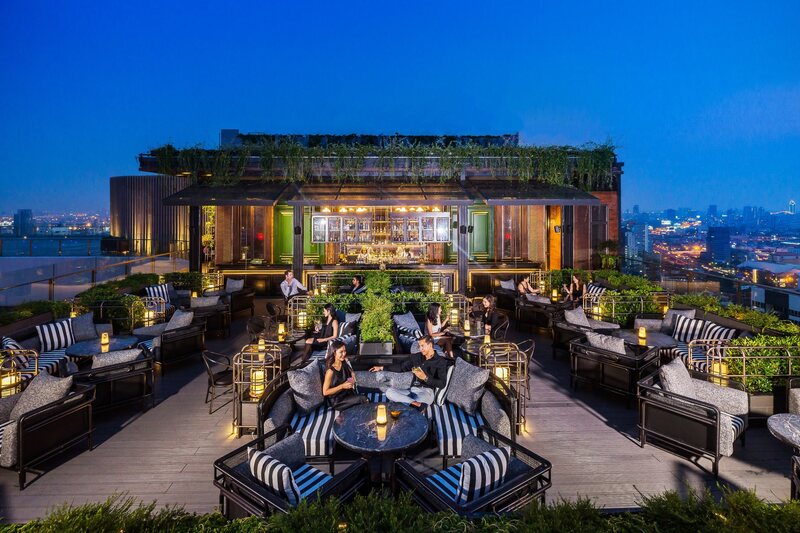 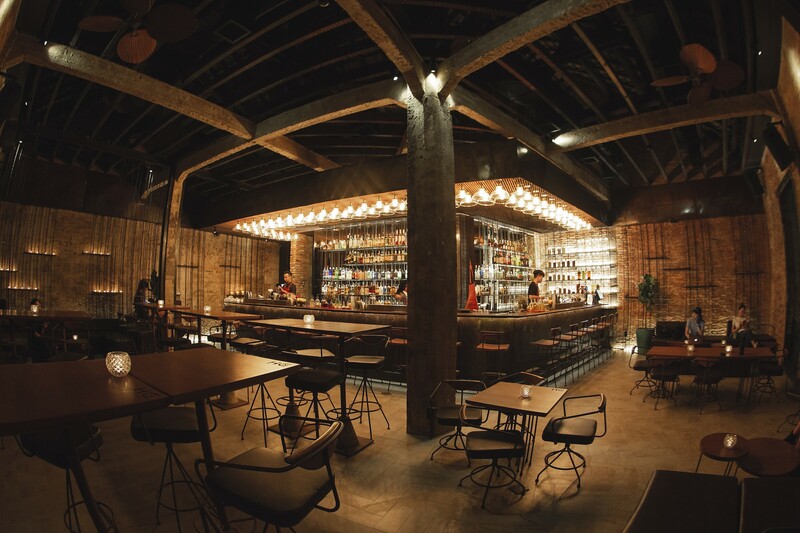 ABar Rooftop opens daily from 6 pm – no reservations are available.